Used car shopping is not what it used to be and that is a very good thing. Remember the slick used car salesmen of the past? Most of us actually bought our first cars from this stereotypical, shady seller. And the outcome was usually not good. Buyer’s remorse and used car shopping were as natural a fit as peanut butter and jelly. But as the automotive industry evolves, the unreliable used car shopping experience of the past is phasing itself out. More and more customers are in the market for high-quality used cars and the competition to deliver them is quickly becoming on par with new car sales. Leading the charge with respect to used cars in Naperville is Chevy of Naperville, serving 15 of the Chicagoland suburbs and surrounding areas. Chevy of Naperville is committed to helping you find the used car that meets your needs. The sales and finance teams know that there is a variety of reasons to purchase a used car, whether you’re struggling financially, tend to be a frugal consumer, or need a better way to balance your budget without compromising on the capability provided by a reliable ride. No matter the reason, if you’re looking for used cars in Naperville, Chevy of Naperville is where you want to go. When you’re ready to get serious about shopping for used cars in Naperville, the team at Chevy of Naperville will be on hand to help you peruse their extensive inventory from some of the most popular makes and models on the automotive market today. But you don’t have to wait until you have time to schedule a visit or physically come down to the dealership. 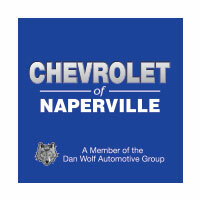 Chevy of Naperville has a fantastic, user-friendly website, which lists just about every used car they have available. It’s easy to start checking out your options from the comfort of your home, or while you’re on taking a lunch break at your work station. Say you already know the exact make, model, and model year that you would like to find, pre-owned. Simply type in that information on Chevy of Naperville’s website and see what results pop up. Depending on what’s available right now, you might have to adjust the model or model year. Better yet, call or email a sales associate and see if he or she is able to find a vehicle that matches your exact preferences. 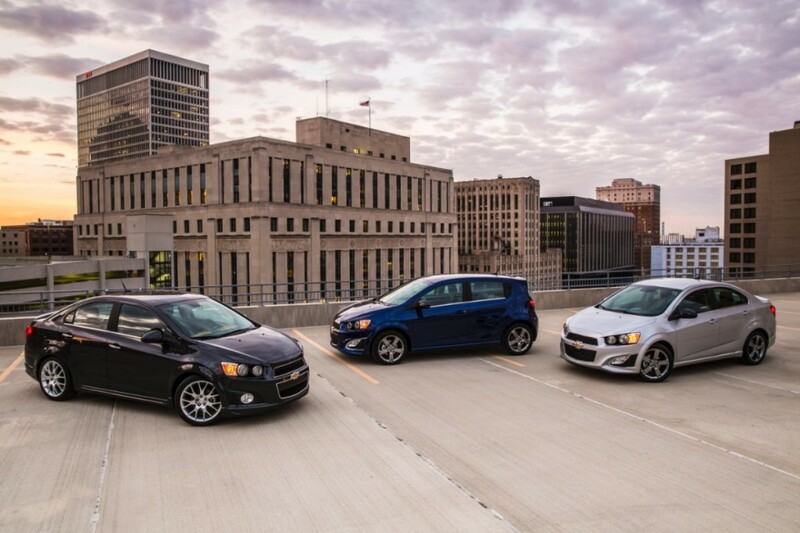 At Chevy of Naperville, the sales team is ready to work for you. If you don’t have a specific make, model, and model year in mind, try checking out the collection listed under the “Over 30 MPG” tab. Another option is provided by the “Pre-owned under $10K” tab, which is perfect if you don’t know what you’re looking for, but know how much you want to spend. Budget-friendly options is just one the ways that Chevy of Naperville caters to the specific, individual needs of their clients. See how used car shopping increasingly feels more like shopping for something new? With these features on the Chevy of Naperville website, you’re not limited to a single used car. You’ve got options! Speaking of options, another fun avenue to explore via Chevy of Naperville is its “Factory Pre-owned Collection.” A “factory pre-owned” vehicle is a vehicle that first hit the road as a GM lease, rental, or company vehicle. These cars feature less than 37,000 miles and are excellent pre-owned options, perfect for consumers who aren’t necessarily as budget-conscious as the “Pre-owned under $10K” crew, but who instead place a priority on just how many miles their pre-owned purchase has. Bear in mind, when considering a car from Chevy of Naperville’s “Factory Pre-owned Collection,” that these vehicles are not currently found at the dealership. But, if you happen to find a car you love from this inventory, contact the sales team at Chevy of Naperville and let them know which one you’re interested in purchasing. At that time, they will purchase the vehicle for you and then sell it to you directly. Once again, the shopping and purchasing options provided by Chevy of Naperville is further proof that customers are their number one priority. This, we believe, is where the used car experience really sets itself a part, with respect to reliability. 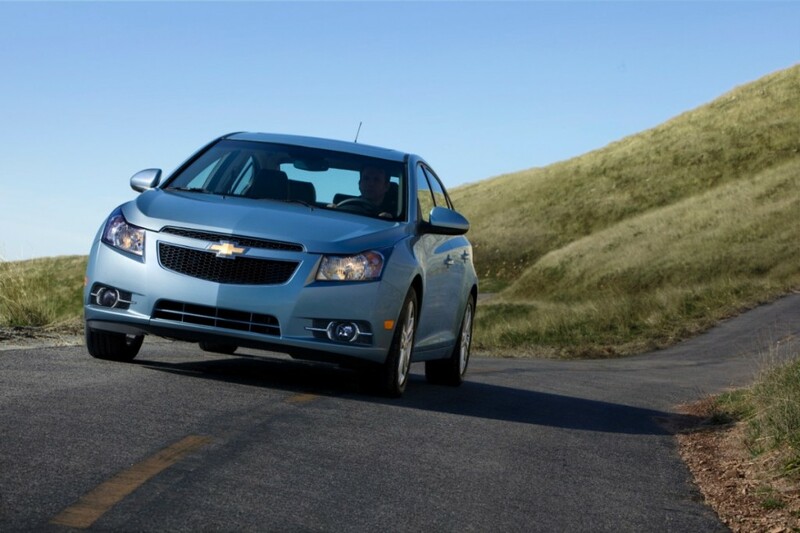 A Chevy certified pre-owned vehicle is an excellent way to buy a used vehicle and feel confident about your purchase. In order for a pre-owned vehicle at Chevy of Naperville to be certified by Chevy, it must first pass an intensive inspection, specifically, a 172-point inspection. 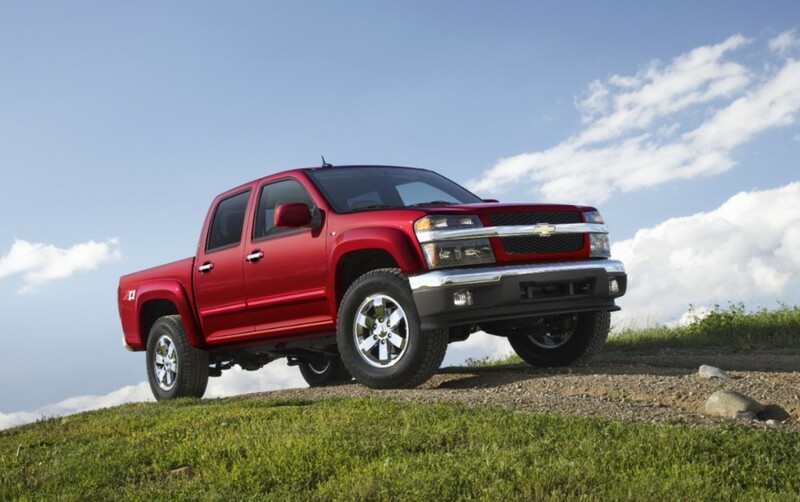 This can only be administered by technicians who have been trained and certified according to strict Chevy standards. These are the very technicians who run the service department at Chevy of Naperville. Purchasing a Chevy-certified pre-owned vehicle comes with extra protection and assurances, courtesy of a recently extended 6-Year or 100,000-Mile Powertrain Limited Warranty, featuring Roadside Assistance and Courtesy Transportation – 100% transferable with $0 deductible. In addition, Chevy also backs a 12-Month or 12,000-Mile Bumper-to-Bumper Limited warranty, supported by Chevy of Naperville’s exclusive CPO (certified pre-owned) Scheduled Maintenance Program. Also, if you purchase a pre-owned vehicle that is Chevy-certified, you’ll enjoy a 3-Month introductory offer of Chevy’s own OnStar emergency services, as well as a 3-Month trial offer of SiriusXM Radio. 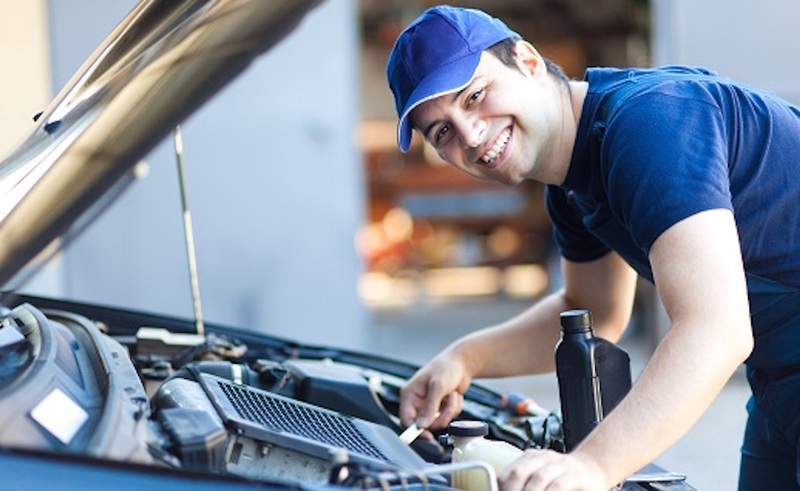 No matter what kind of car you purchase from Chevy of Naperville – new, pre-owned, or Chevy-certified pre-owned – you’ll feel confident behind its wheel, knowing that the service team has got your back when it comes to unexpected repairs and routine maintenance. Every technician is Chevy-certified and works to the highest professional standards and expectations. Scheduling an appointment is quick and easy – simply call, #844-807-1749 to speak with one of the service technicians, all of whom will make every effort to work around your schedule. Shopping for used cars in Naperville has never been easier or more fun. At Chevy of Naperville, the thrill of car buying has officially returned. Call the sales team today, at #844-716-2013, and set up a time to get in on the action.